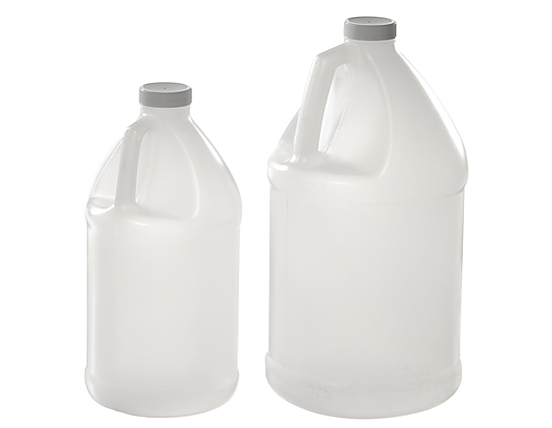 These Hi-Density polythylene jugs have a handle for easy handling. Convenient for pouring the jugs can be used for all types of liquids. Cap is included.